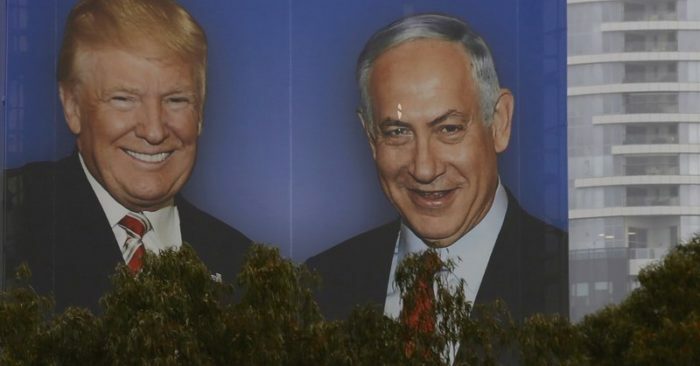 Israeli Prime Minister Benjamin Netanyahu looks to be channeling his inner Donald Trump in an angry campaign against perceived domestic enemies, seeking re-election under a cloud of criminal investigations. 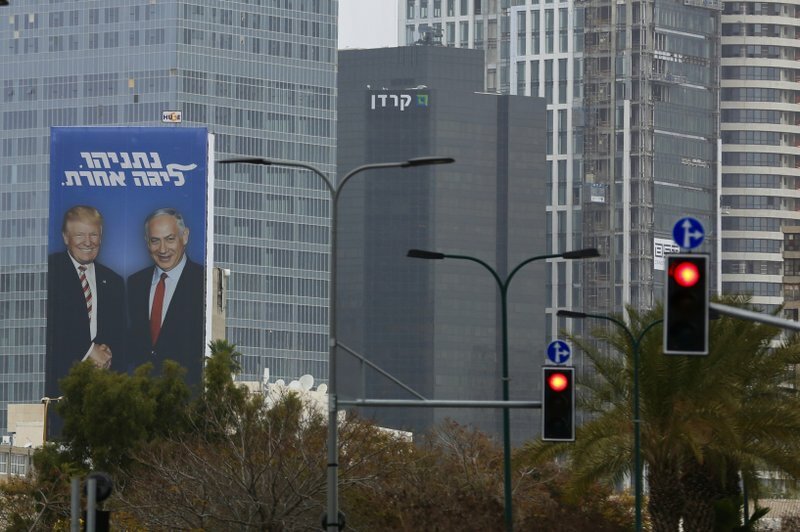 Netanyahu’s Likud party has plastered huge billboards of the two together and launched a Trump-like weekly webcast to counter what it calls the “fake news” industry. 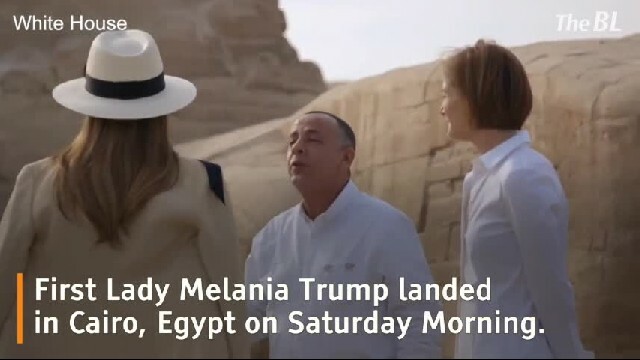 The campaign reflects Trump’s popularity in Israel, one of the few countries where an alliance with the bombastic American president is considered a political asset. But it also risks undermining the traditional bipartisan support for Israel among Americans. Trump has earned the appreciation of most Israelis by recognizing Jerusalem as their capital and moving the U.S. Embassy there, and also pulling America out of the nuclear deal with Iran and re-imposing stiff sanctions on Tehran.